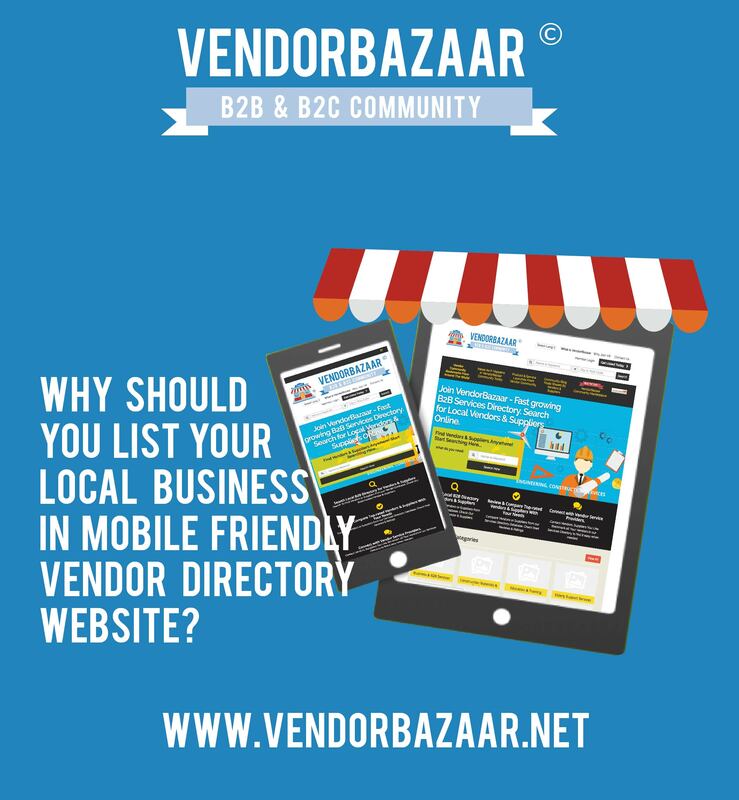 Why Should You List Your Local Business in Mobile Friendly Vendor Directory Website? 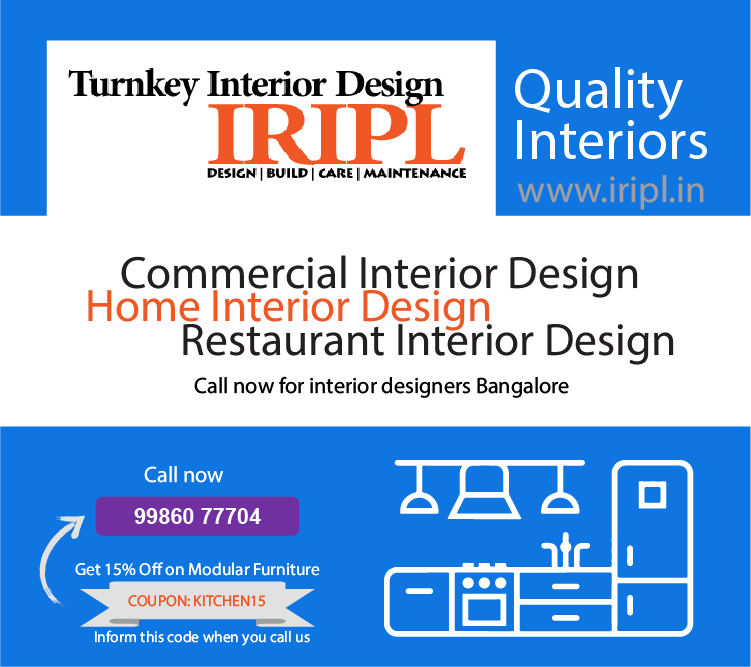 How to Choose the Right SEO Vendor Service for Your Business? A social bookmarking for all your Vendors? You must be dreaming! 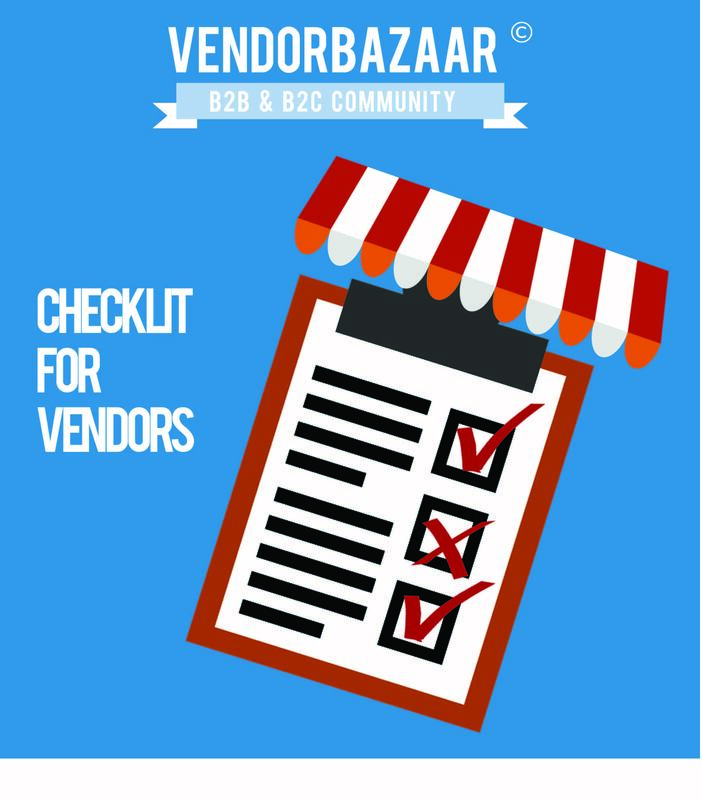 What are licenses required to become a vendor at a fair? 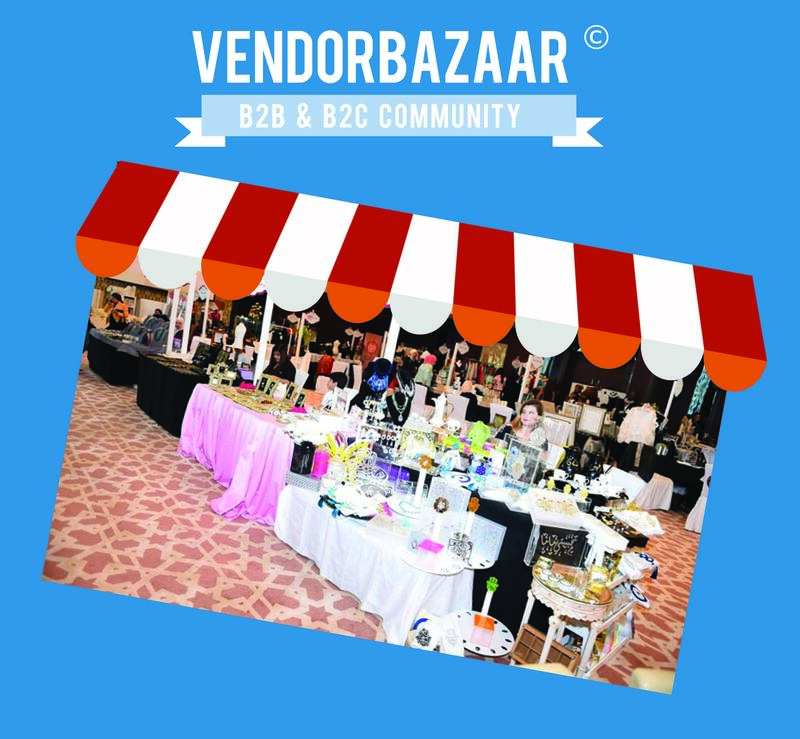 Vendor Bazaar online community for B2B and B2C. Is it possible with the differences they have? What Are the Advantages of B2B & B2C Businesses using Online Marketing strategies? What are difference between B2B and B2C business models? 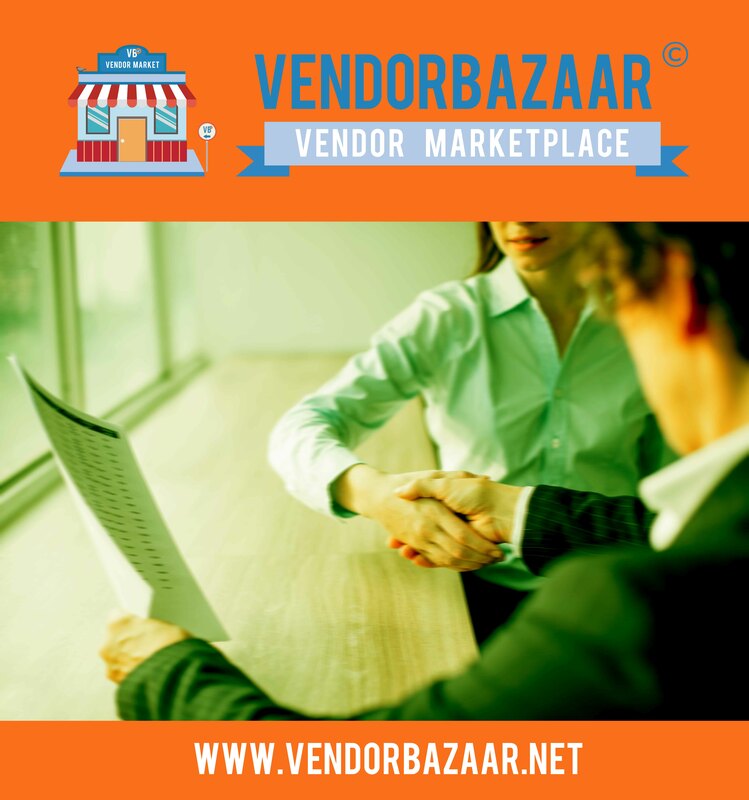 What is difference between Vendor and supplier? B2B, B2C is same of different?